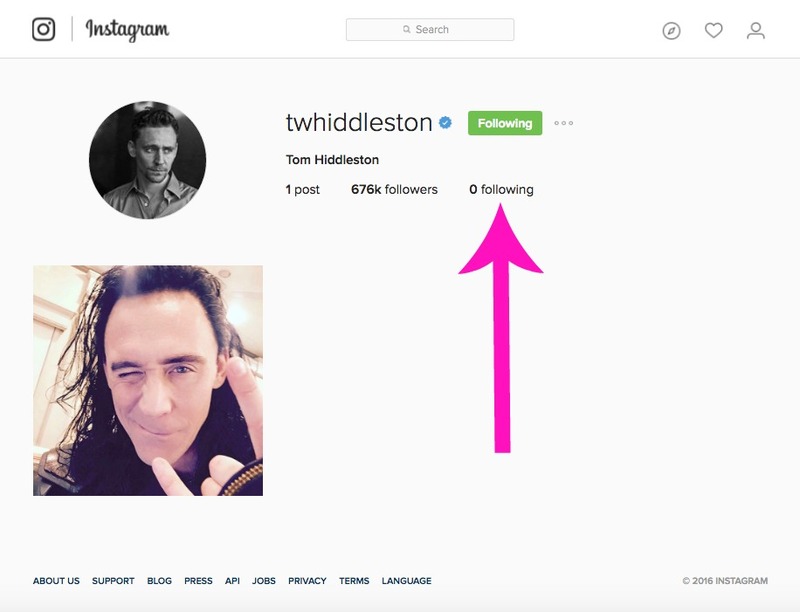 Tom Hiddleston has had an Instagram for over 24 hours now, and we need to talk about it. No, we don’t need to talk about the fact that his first picture was perfect (Loki, rock on), or even the fact that for the last 24 hours, his Avengers co-star, Robert Downey Jr., has been gently mocking him on the social media site, and it’s great. 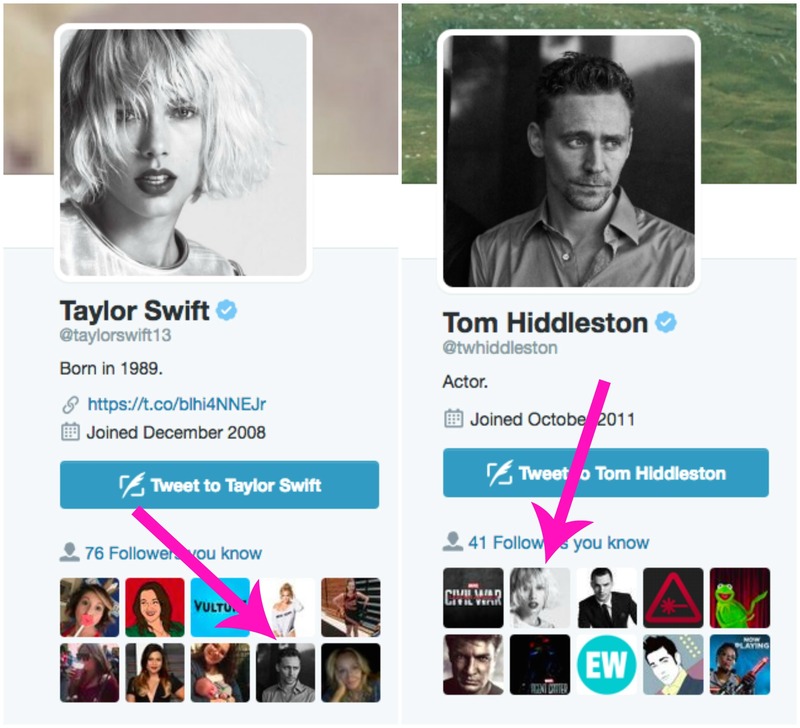 We need to talk about the fact that it’s been 24 hours and Taylor Swift and Tom Hiddleston are not following each other. Yeah, sure, it’s only been 24 hours, and maybe neither one of them is as addicted to Instagram as we are. Maybe Tom is still just finding his footing with the social media app, and doesn’t know how to make an Instagram Story, let alone actually follow anyone right now. It’s a learning curve. But social media pro, Taylor, should certainly know how to follow someone. 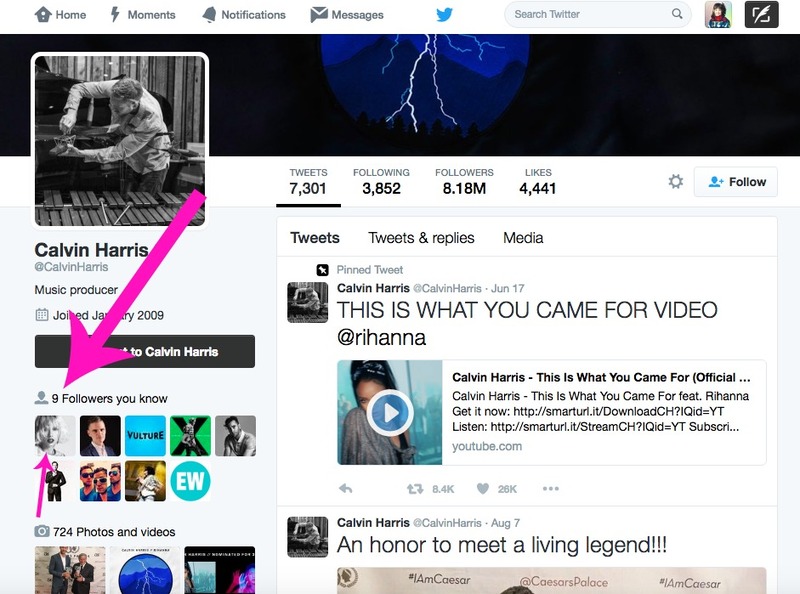 She follows lots of people…like her ex, Calvin Harris. Yes. Remember that one time they broke up and then a few weeks later both went through and PURGED their social media accounts of everything related to their once-beautiful relationship? It was a strange, confusing time for everyone. 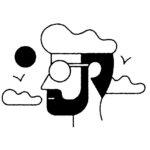 Since then, the dust seems to have settled, and while there certainly has been some #drama, nothing has boiled over recently. Both have continued on living their lives. 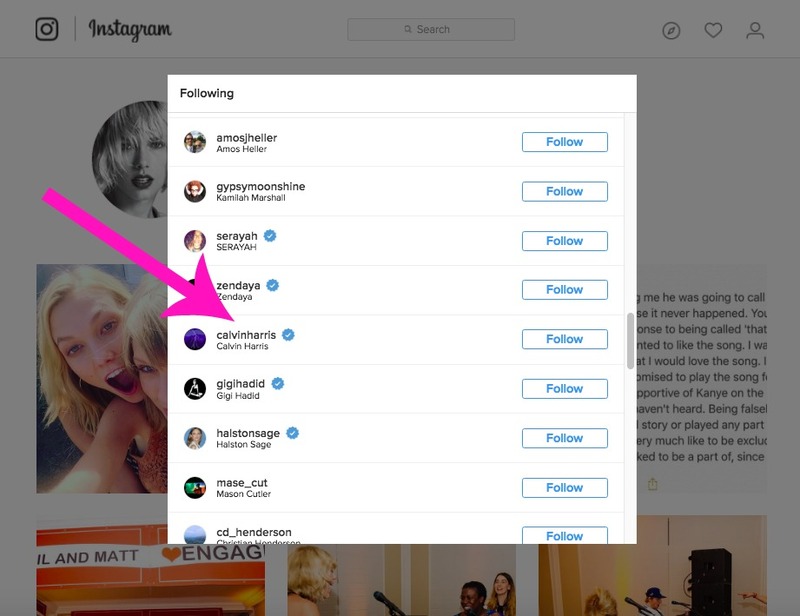 Calvin unfollowed Taylor (because yes, I looked through all 301 of his followers), but surprisingly enough, Taylor has not unfollowed Calvin on Instagram. She still follows him on Twitter, too. Calvin follows her nowhere, and that’s understandable. This also brings us back to Tom’s Instagram, and he hasn’t followed anyone yet. Going to keep coming back to the fact that it’s only been 24 hours, and both of these fine human beings are probably busy doing other things, like filming Thor and ~possibly~ gearing up to release another album. …but it’s just odd that neither one is following the other. It’s kinda an unwritten rule that you’ve gotta follow your significant other everywhere, right? RIGHT? Especially if they’re brand new to the platform. You want to be super supportive when your bae takes their first steps into social media. 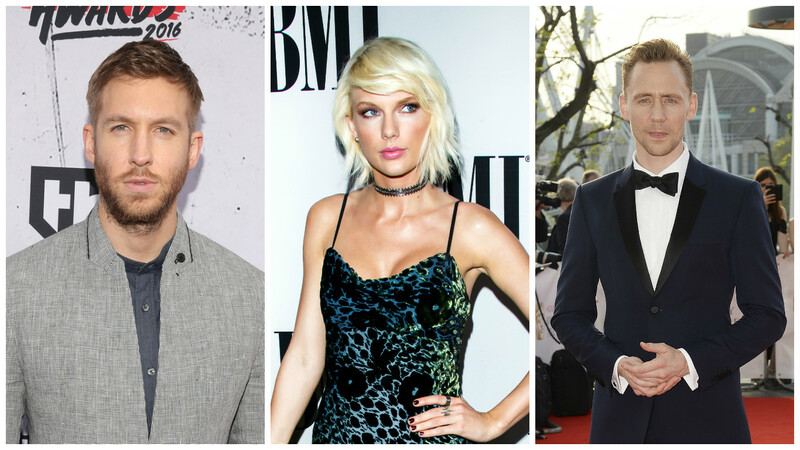 SO WHAT IS THE HOLD UP, HIDDLESWIFT?